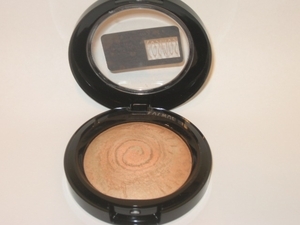 Satin Glow baked finishing powder imparts glowy radiance while taming shine and minimizing pores. Perfects skin with sheer finish. Feathery lightness and handcrafted in the USA. Baked on terracotta tiles.